After being desperate for the kids to return to school, how is it that after one week we are already scratching our heads and wishing we didn’t have to pack a nutritious lunch box day in day out for them?! For many of us, the thought of packing a lunchbox each and every day for our children is overwhelming, especially if this year is your first foray into the school world! With a little bit of organisation and planning you will be able to pack a lunchbox for your child without the need to stock your pantry full of packaged and sugar-laden items or resorting to same old same old each day. Choose your main lunch item, please don’t be limited to sandwiches! When you start to think outside the box the list of options is limitless. Think antipasto; chicken drumsticks; spelt pasta with a bolognaise sauce packed full of vegies; homemade pizzas; roast vegies; frittatas; savoury muffins. Invest in a quality thermos so that you can pack hot/cold lunches. Choose a serve or two of seasonal fresh fruit and as many vegie snacks as you can. Eating seasonal produce will ensure that your child/ren are eating a variety of foods and is cost effective for your grocery bills. Choose an additional snack such as Greek yoghurt; dip with vegie sticks; popcorn; boiled egg; seed trial mix; homemade refined sugar free baked good. Fill a reusable drinking container with water. 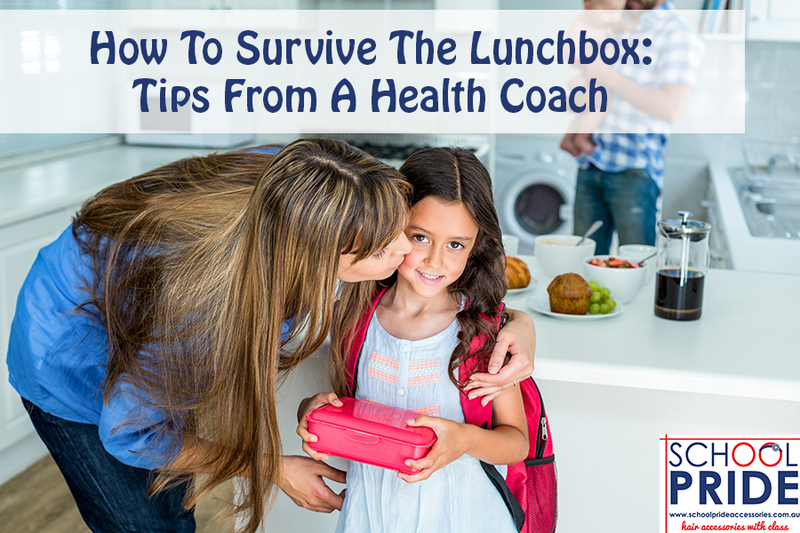 View the lunchbox as an opportunity to provide them with real food fuel that they need for optimal learning and performance; lasting energy and the ability to concentrate to the best of their abilities. Incorporating as much fresh food and produce as possible into your child’s day will ensure that their bellies are full and they have the sustained energy needed to keep going all day. Set aside some time each weekend to plan out lunches and snacks and pre-prepare where you can. Make a frittata, roast some vegies, bake some drumsticks, make a dip and cut up vegie sticks – main lunch items which if pre-prepared on the weekend will make your weekdays easier. It is also a great opportunity to get your children involved in the kitchen and trying new foods. Have them choose a refined sugar free recipe and bake it together – something which they can easily add the ingredients into a bowl, stir and lick the spoon at the end of it. Guaranteed to be something fun to do together and go a long way to ensuring it is eaten out of the lunchbox! 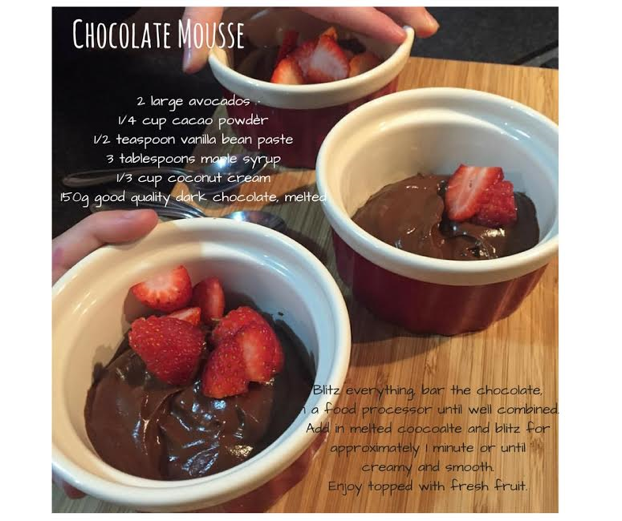 One of our favourite snacks in lunchboxes is a chocolate mousse; consisting of good fats like avocado and coconut cream, it is guaranteed to keep the kids fuller for longer and hunger at bay. Do you involve the kids in the making of the food for their lunchboxes? What are your top tips?